Please note that abstract submission is now closed. 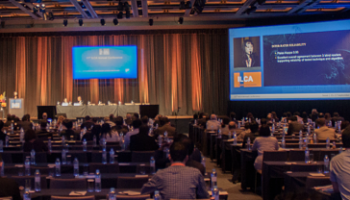 ILCA sincerely thank everyone around the world who have submitted an abstract or a late breaking abstract for ILCA 2018. E-Posters have replaced the printed posters at the conference. 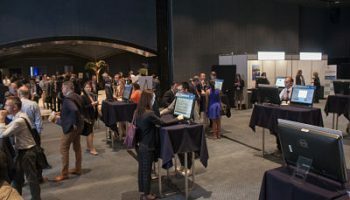 Authors will have the opportunity to submit an electronic version of their poster, or prepare a number of slides, which will be displayed on touch screens in the poster area. 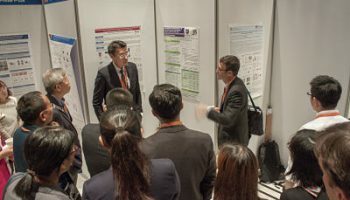 A specific e-Poster Viewing Tour will be held on Saturday, 15 September and will be partly focusing on 30 top-scored abstracts within each session, which will be shown as e-Poster as well as on a static panel as paper board poster. This tour will be opened by one of the ILCA prominent scientists. e-Poster/Paper poster presenters will receive an email with instructions on where and how to submit their e-Poster/Paper poster presentation following acceptance of their abstract. 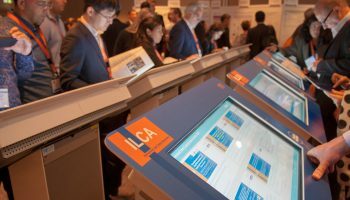 Please upload your e-Poster onto the ILCA 2018 e-Poster platform by clicking here until 31 August close of business. Please read the e-Poster Guidelines for more information on how to submit your e-Poster. In addition, please download the e-Poster official template. Only posters in this format will be accepted. A number of abstracts have been selected to be presented as an oral communication in a general session. This presentation consists of a 10-minute presentation plus 5 minutes Q&A for each presenter.